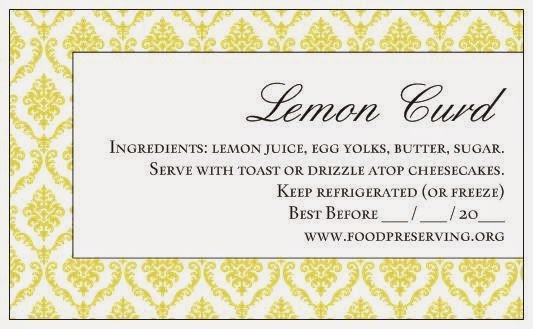 FREE DIGITAL LABELS - plus FREE digital posters at the bottom of this page too! 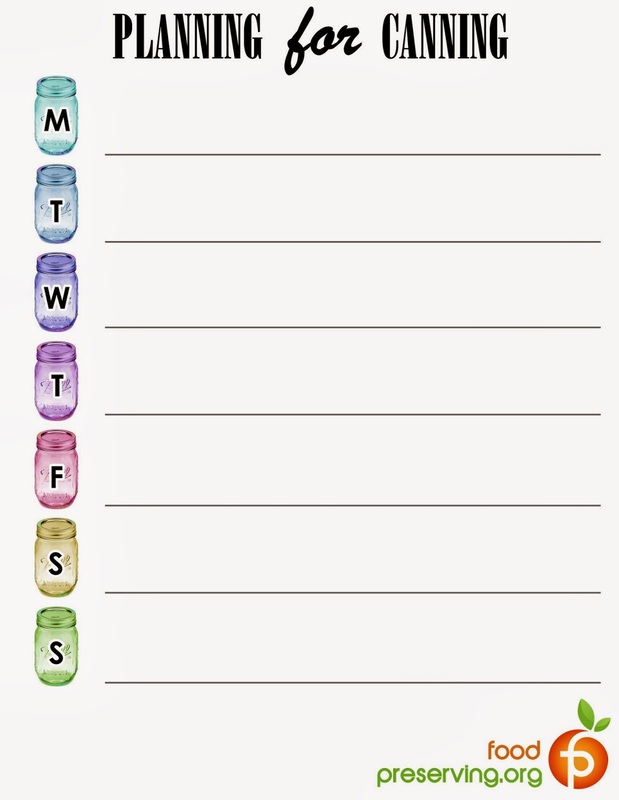 These labels are provided free for personal use only (not for commercial use). 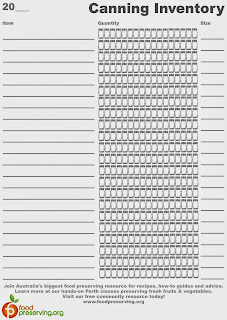 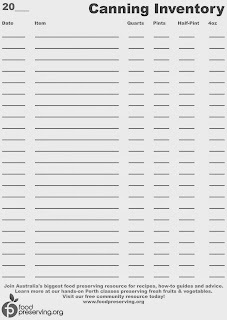 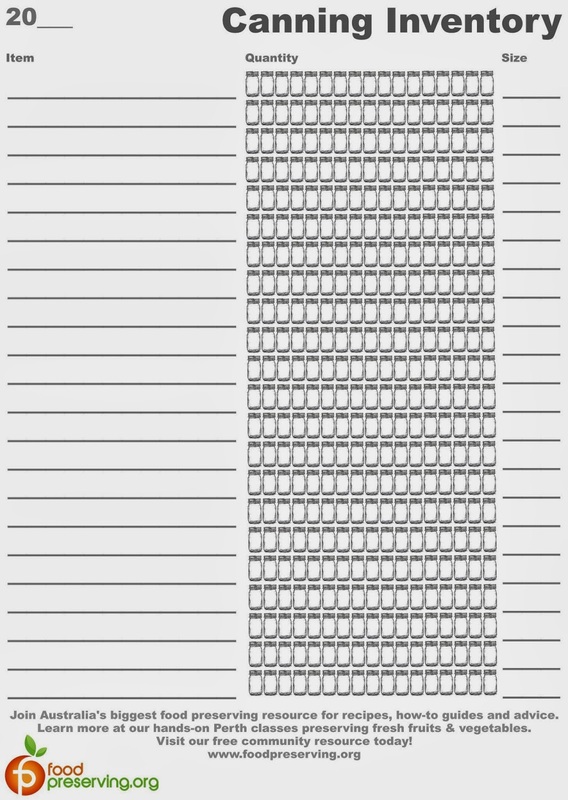 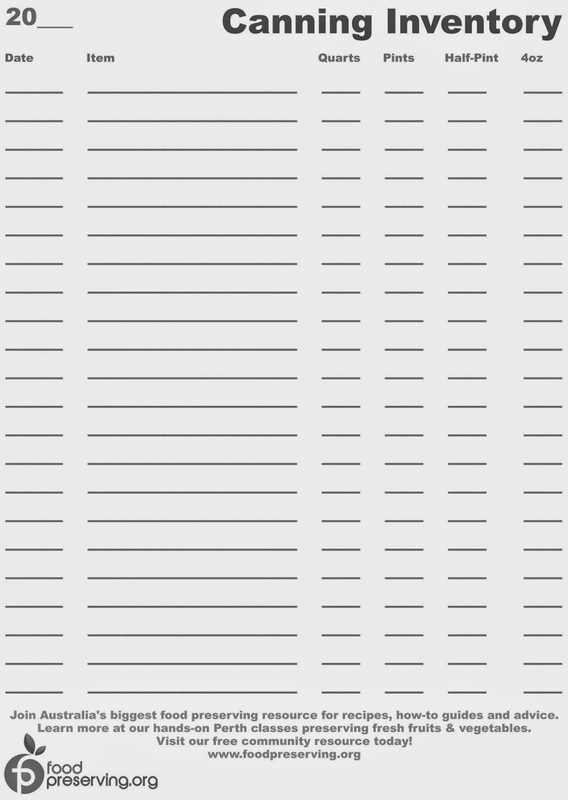 Click on the image to enlarge, then right click and save onto your computer. 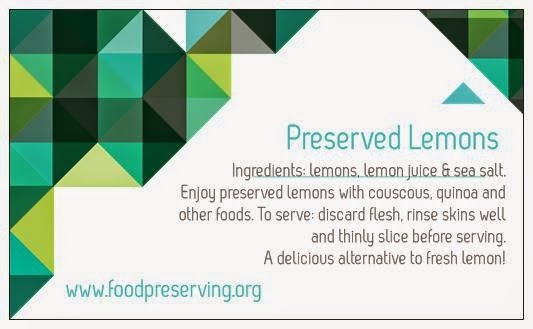 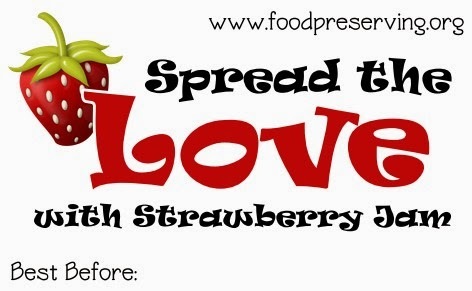 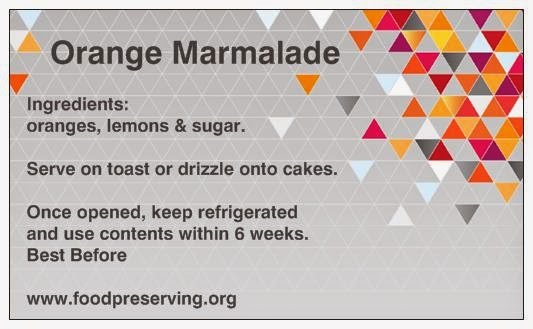 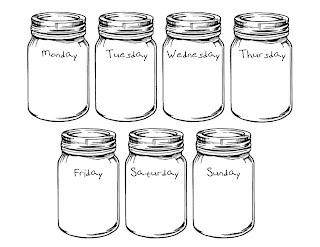 Print multiples on paper and glue onto your jars of preserves (apply after they have cooled down overnight). 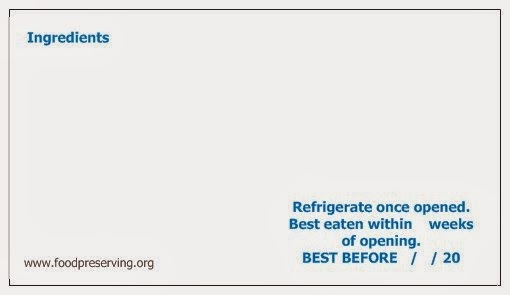 You can also print these labels on label sheets. 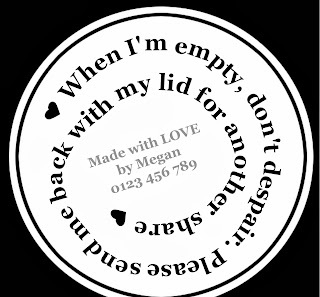 Our favourite way is to print these labels onto card and tie onto the jars with twine - then the labels and twine can be re-used or composted, jars can be re-used easily and lids can be used for craft or recycled! 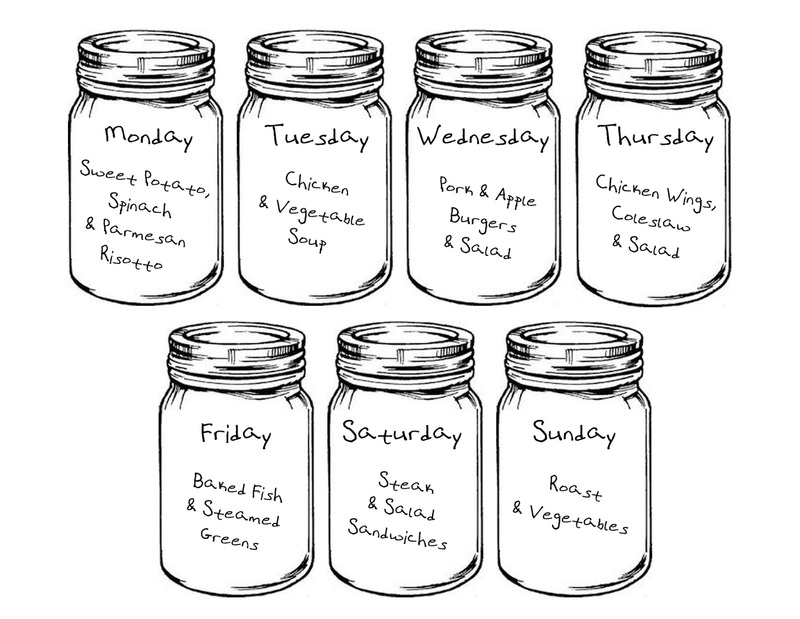 MASON JAR MENU PLANNER - Do you like menu planning too? 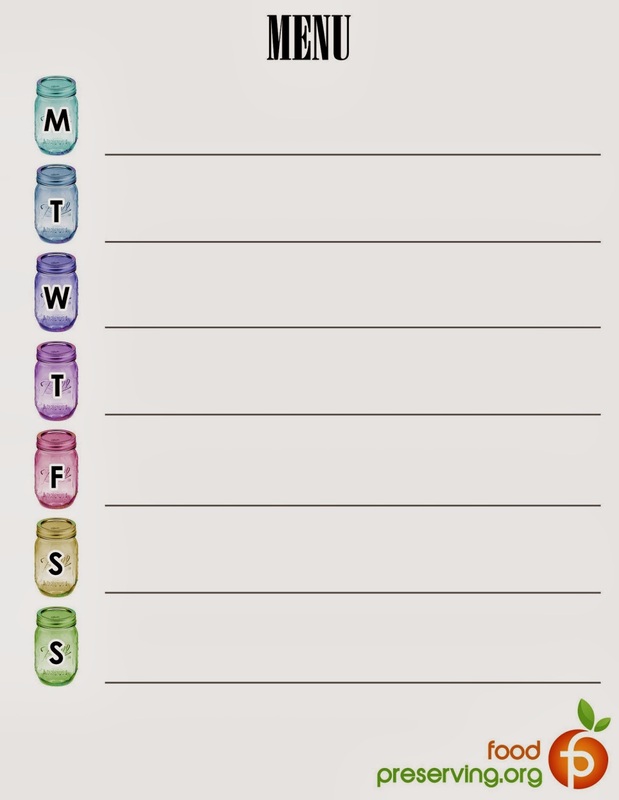 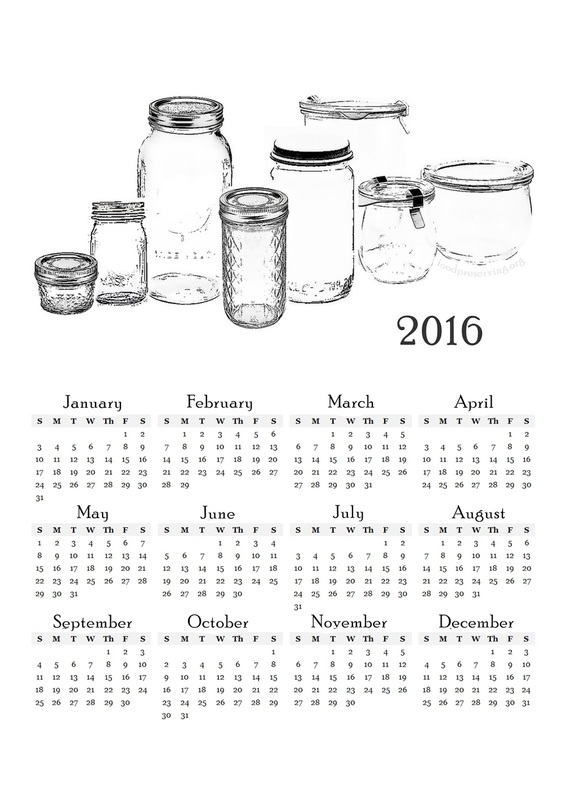 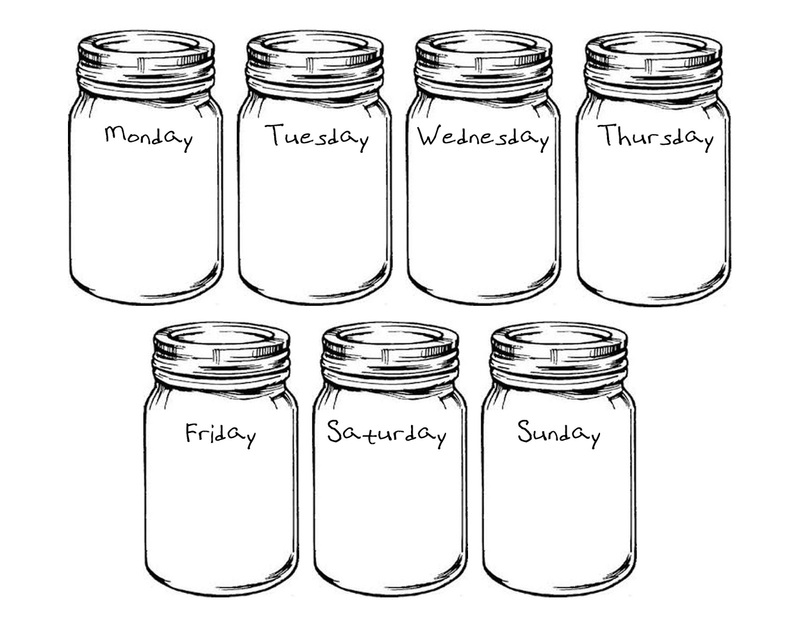 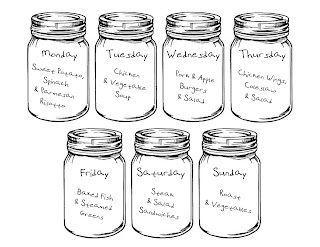 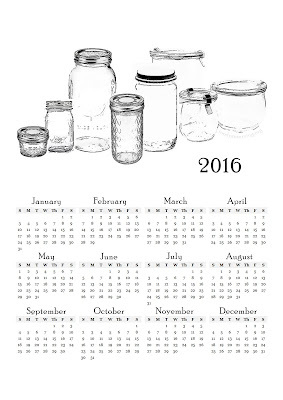 We have this mason jar menu planner laminated at FPHQ to write on and plan our week of family dinners.